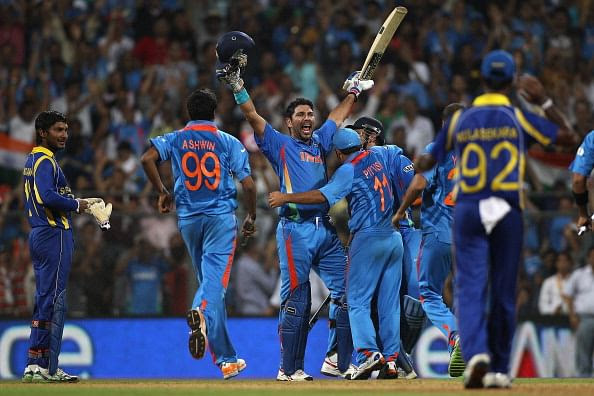 Yuvraj Singh was the man of the tournament of the World Cup 2011. The world is all set to witness the most-awaited event in cricket for the year 2019 - the ICC Cricket World Cup. The audience will witness the 12th edition of the World Cup organised by the International Cricket Council from 30th May 2019 to 14th July 2019. This cricketing festival will be organised for the 12th time in the history of cricket. The first Cricket World Cup was played way back in the year 1975. This time, England and Wales are the official hosts of the World Cup which will feature 48 matches between the top 10 cricket teams of the world. Australia is the current World Cup champion as they regained their trophy back in 2015 defeating New Zealand in the final. Referring to Man of the tournaments from each season, Mitchell Starc won this award during the World Cup 2015 he took 22 wickets to help the Aussies win the trophy. Shimron Hetmyer scored his first ODI century against India. 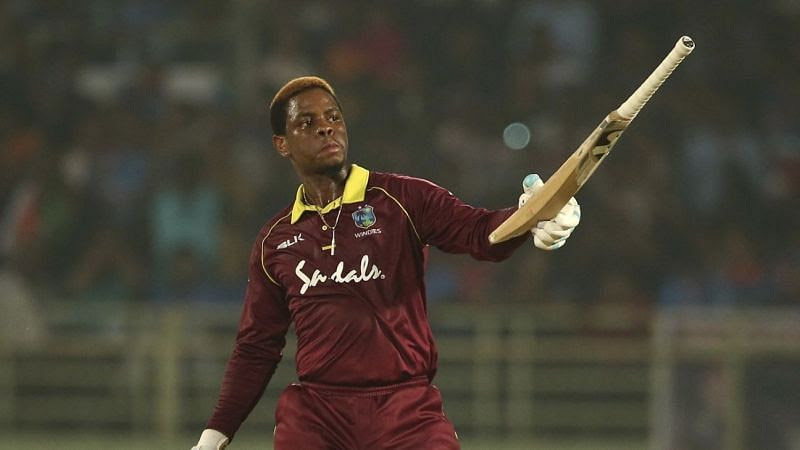 Shimron Hetmyer will be the player to watch out for from the West Indies team in the upcoming World Cup. Hetmyer had a very promising start to his international career. Shimron Hetmyer came into the national side in the year 2017 and has already become a major part of it. The Guyana boy has so far played just 16 ODI matches and has scored 729 runs averaging above 45. He has already proved his worth by achieving his highest score of 127 runs during the qualifier matches for the World Cup 2019. With his talent to slog right from the first ball, he may bring the World Cup back to the West Indies with his game-changing performances.